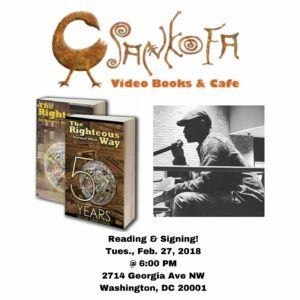 Join Starmel Allah at Sankofa Video Books & Cafe at 6:00 PM on Tuesday, February 27, 2018. Starmel will discuss issues faced in African-American community while discussing The Righteous Way books. He will also discuss the meaning of the Black Panther movie, followed by a discussion on the importance of raising self/cultural awareness, community empowerment, and universal consciousness. 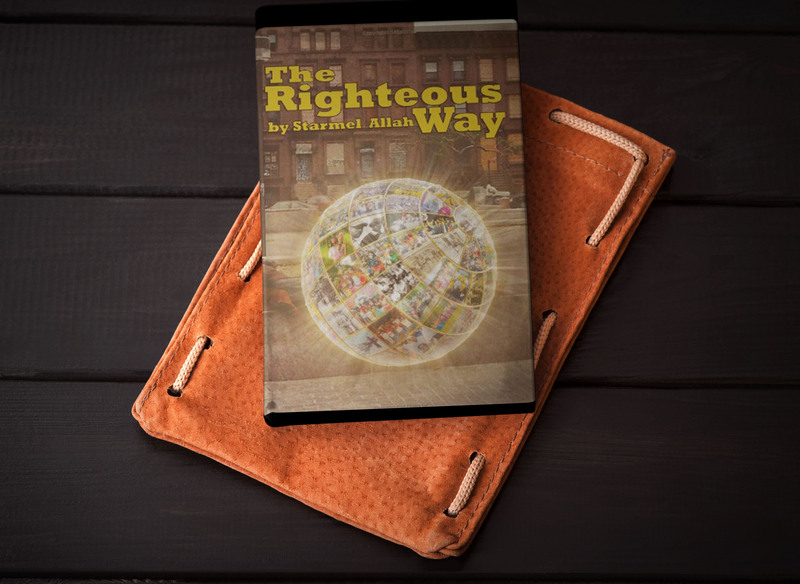 Student-leader, peer mentor, and writer Ricky Panayoty (Starmel Allah) authored The Righteous Way to focus on the redemption of at-risk youth, along with the Nation of Gods & Earths influence throughout New York City’s toughest neighborhoods and Hip Hop culture. As a rising law student, Ricky’s commitment to academic excellence and public service aims to give back to his community and abroad.